The Intuit Partner Platform (IPP) is now the preferred way for third-party SaaS applications to integrate with QuickBooks and QuickBooks Online. In this post we’ll cover how to get started integrating a Ruby web app using IPP. We’ll use Sinatra for the example app but the concept and code apply identically to a Ruby on Rails app. 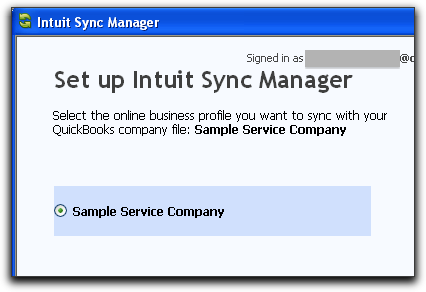 Historically the best way for a Ruby web app to integrate with QuickBooks was through the QuickBooks Web Connector (QBWC). In 2006 I wrote a blog series (part 1, part 2, part 3, and part 4) on the Web Connector method of synchronization and even 3+ years later these posts receive a lot of traffic. One of the reasons is that this method of synchronization is still a valid and supported method. 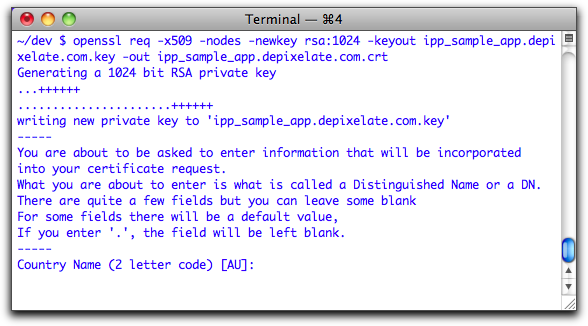 In addition, the QBWC method currently has certain advantages over IPP at the moment. However there are major advantages with using the IPP platform as well. This post will focus on the technical side of IPP integration. And while a full explanation of all the differences between the IPP and QBWC integration methods would take a separate detailed post, it is useful to understand some of the major differences before going further. Important Note: This section will likely become out-of-date in regard to IPP. Intuit updates the platform frequently and it is highly recommended that this chart be verified against the current offering on their main site. API programming model Always connected. Disconnected. Web app must wait for Connector to make requests. The IPP Developer Center for Federated Applications website provides detailed information on how to get started with an IPP integration. Check your email for the temporary password and login. 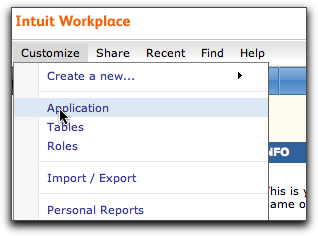 Intuit Workplace is the customer-facing portal where IPP applications are marketed and sold to customers. It is a successor to the Intuit Marketplace and only developer apps that integrate with IPP can be marketed through the portal. This registration step can be confusing because the IPP Workplace Developer Account is different from an IDN account. Register as an IPP Workplace developer account to start the process. At the end of the registration cycle the browser will redirect to a developer version of workplace.intuit.com where new apps can be created. Click the “Create New” button in the top right of the page. 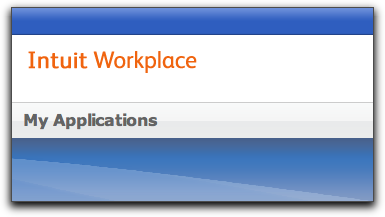 If you don’t see this button make sure you are on the My applications page of Workplace. After clicking OK the application dashboard will appear. 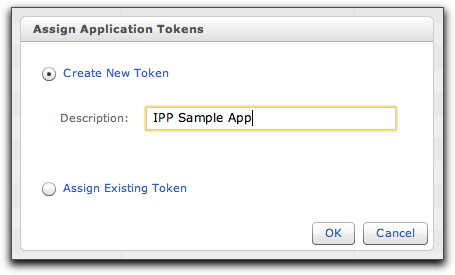 Check “Require Application Tokens” check box. Click “Manage Application Token” link. Click “Assign Application Token” button. Check “Create New Token”, enter app name, and click OK. The app token should now be listed. 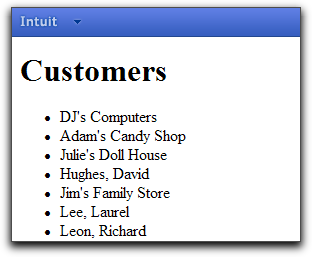 Intuit Data Services provides the HTTP API for accessing QuickBooks data in the cloud. Enable access and click the “Save changes” button. 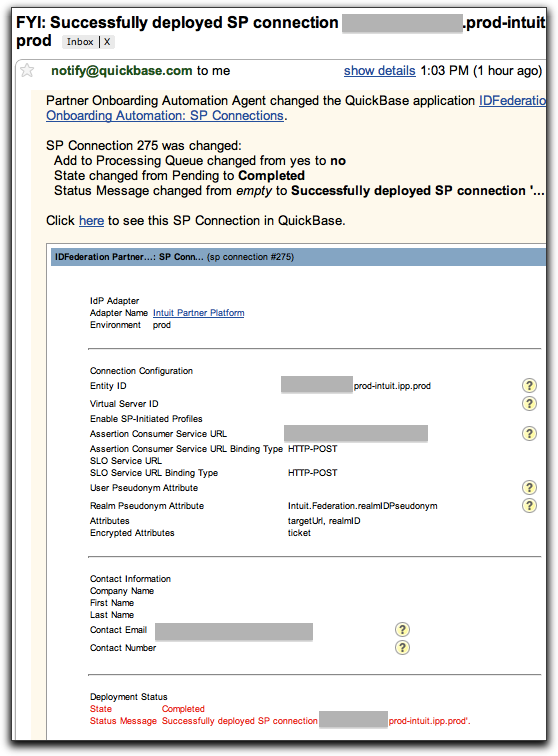 Check the “Application is Hosted Externally” checkbox and click “Get Federated Service Provider ID” link. 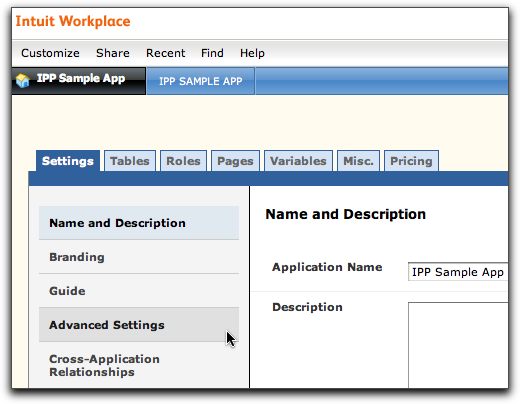 The inbound gateway url is where your app will receive the SAML message from IPP when the app is loaded in Workplace. For this sample app we are using Heroku and we’ll choose a simple domain like https://ippsampleapp.heroku.com. Once you have submitted the support request enter the gateway url into the “Application Destination URL” box and click the “Save Changes” button. 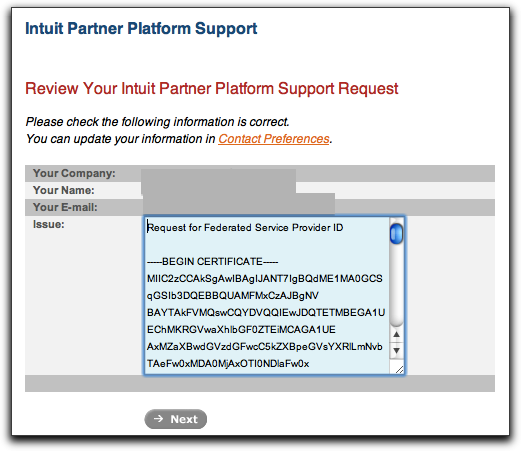 Intuit will send a service provider provisioning email once the request is processed (mine was issued in 16 hours). Return to Customize → Application → Advanced Settings screen and update Federated Service Provider ID. The example application is a Sinatra app and we’ll use the excellent Heroku for easy deployment. The app uses code from the Ruby SAML Gateway project to handle the SAML authentication. Important: Substitute another app name for “ippsampleapp” in Heroku calls as that name will be taken. Now we need to setup some environment variables on Heroku that the sample app requires. 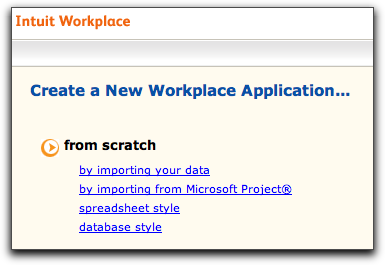 The first variable is the app db id which can be found from the Workplace admin dashboard in the url bar. $ heroku config:add APP_DBID="YOUR APP DB ID"
The application token can be found via Customize → Application → Advanced Settings → Manage Application Token link. $ heroku config:add APP_TOKEN="YOUR APP TOKEN ID"
Pass in private key so SAML library can decrypt SAML message from IPP. $ heroku config:add PRIVATE_KEY="YOUR PRIVATE KEY"
Login to workplace.intuit.com on same computer as QuickBooks. 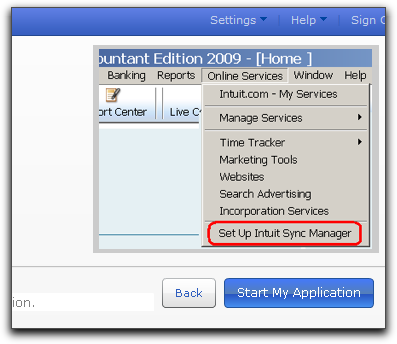 Enter the QuickBooks company name you want to sync. QuickBooks ships with two sample QuickBooks data files for a service-based business and a product-based business. They are called Larry’s Landscaping and Rock Castle Construction respectively. Use either one or your own company data. 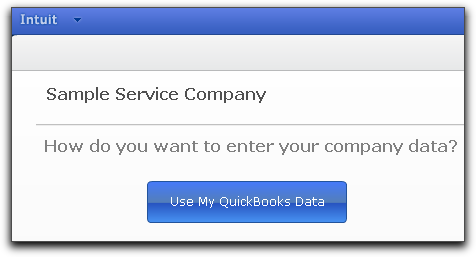 Click “Use My QuickBooks Data” button. 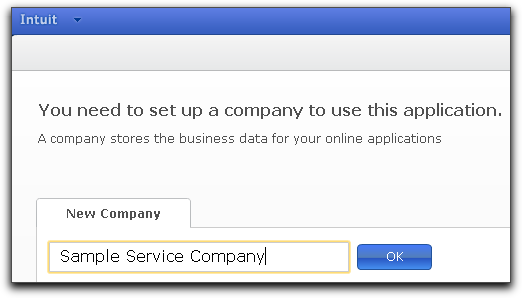 Open company file in QuickBooks. 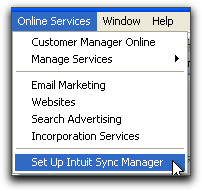 Click on Online Services → Set Up Intuit Sync Manager. Login using your Workplace credentials. 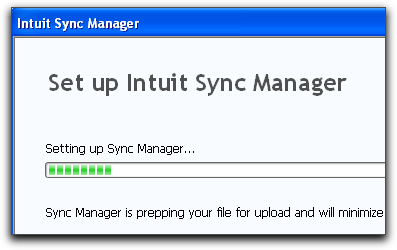 Wait for sync to complete. Go back to Workplace wizard and click “Start my Application” button. If everything goes right you should see your customer list appear in the app! The Intuit Partner Platform is still young but already shows huge promise for allowing SaaS apps to quickly and securely integrate with QuickBooks data. I hope this post is helpful to Rubyists working towards such an integration.